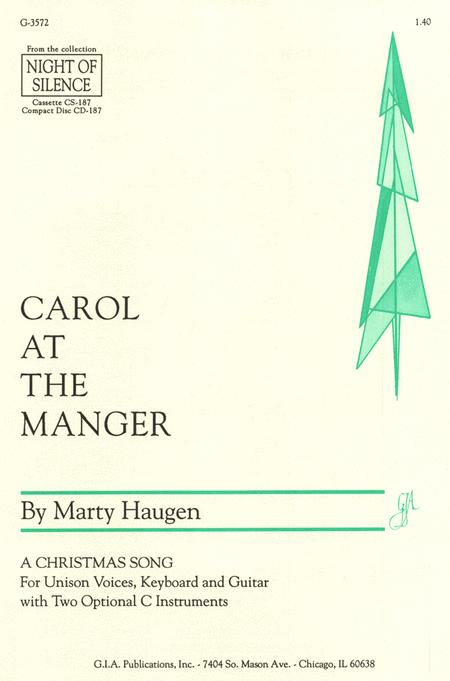 A Christmas Song. 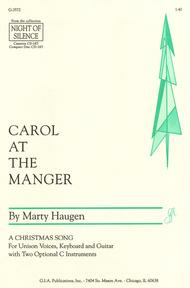 Composed by Marty Haugen. Christmastide, Christmas Eve, Christmas Day, Children. Tune Name: Joyous Light. Sacred. Octavo. With guitar chord names. 4 pages. GIA Publications #3572. Published by GIA Publications (GI.G-3572).